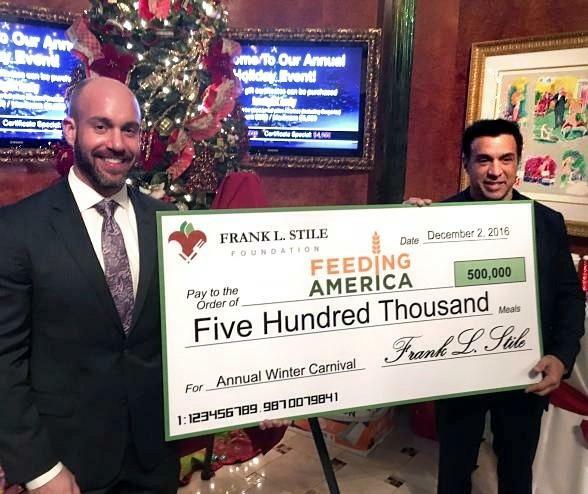 The Frank L. Stile Foundation has promised as well as accomplished providing over one million meals. 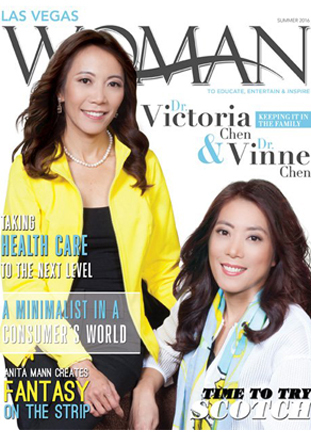 The foundation has been included in magazines which include but are not limited to: Luxury Magazine and Las Vegas Woman Magazine. See some press releases below to learn more about The Frank L. Stile Foundation.